Too many times small business owners are putting out services or products their target audience has no interest in at all. This is hurting your companies bottom line because of the intense work load you put in designing, creating, purchasing and researching the new product. I would say there have only been a couple of innovators who have launched companies or products that told their target audience what they wanted, but when you think about it, Steve Jobs, Bill Gates, Elon Musk and others were paying attention to the needs of the consumer. That is exactly how they knew we needed home computers, electronic cars, someone to drive us around, someone to pick up our groceries, ways to sublet our places to make extra income and other things of that nature. Talking to your audience is going help the creation of a new product or service go smoothly. You will be giving them something they want, but make sure you want to dive into that too for your business. 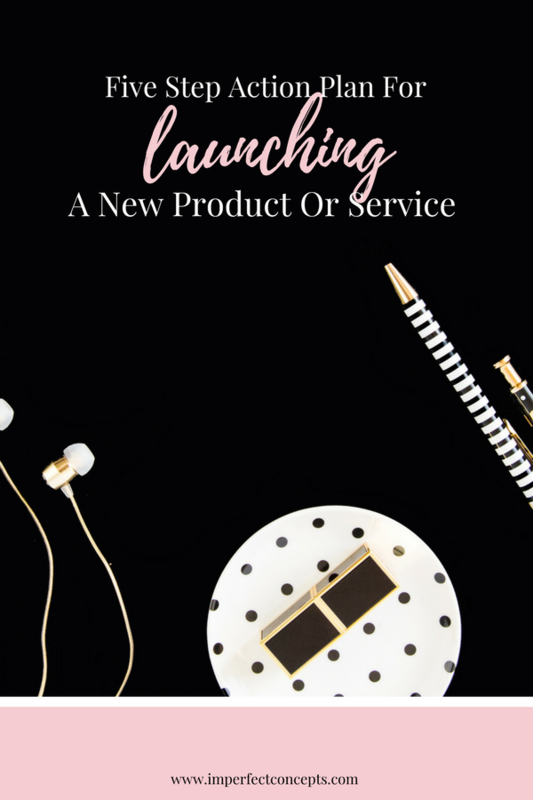 For example, my audience kept saying they wanted me to create ecourse on how to launch a business, social media, and other things of that nature, but when the time came to support that launch, it failed miserably. What does your target audience member spend on average when it comes to your services or products? When I had my online boutique, the average order total cost was around $65 per transaction. My goal for my shop was to provide my customers with items they would love, but most importantly share with others where they got it. After that, it was to make sure they purchased one to two items a month. As I have stated numerous times it imperative to have tiered pricing options on your website, along with new merchandise arriving regularly. The number one reason people tend not to buy is sticker shock that occurs when discovering they want. When it comes to working with me for consulting services, I offer multiple ways such as; Buy Tasha Coffee, Discovery Call, Monthly Consulting, and Concierge Consulting. The last two options would create sticker shock to anyone wanting to start their business and is on a budget. You want to make sure you don’t just launch a $80 dress collection when your audience is used to purchasing dresses for $25-$40 with you. Too many small business owners are just launching products or services and expecting their audience to bite. None of us are Beyonce when it comes to our audience jumping to buy an album and concert tickets. We must prepare our audience for what they are about to get. Social media is your best tool to help you build awareness for this new launch. 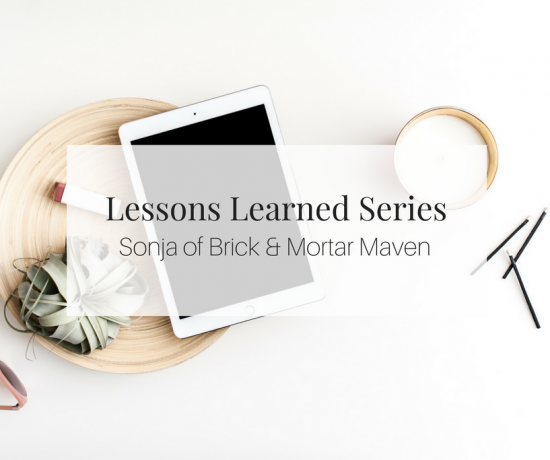 One thing, I teach clients is giving sneak peeks and behind the scenes of their businesses. People buy from people they trust, and you build trust by removing the veil and allowing your audience to see what is going on. A couple of, years ago when I decided to launch 18 digital products in one year, I focused on showing my audience daily of what I was doing. Posting sketches on social media, doing Q&A with them once a week and other ways to engage. During the December launch of the digital product bundle, the pre orders amounted to $2500 without me having to do any major paid for advertising. My favorite resource is my current audience members who are always engaging with me. Each of them is part of my online and offline community that helps my business grow through word of mouth. In my second best selling ebook, The Power Of Ten Network I teach you how to create a robust community of people around you help propel your business to the next level. If people focused more on customer retention over continuously obtaining new consumers, thier audience would grow higher. Yes, I want your business to do numbers and grow drastically, but you need to be there for others and not just want them there for you. All relationships are two-way streets, and we must remember that when building our communities that surround us. Take the time to get to know the customers who support your small business. A great thing to do is have users input their birthdays when they sign up for your newsletter. On the first of the month, you can send a 20% off coupon to individuals to purchase a service or product with that discount. By doing this your connecting with your audience on a deeper level and establishing a retention plan. A great tip before launch is to reach out to your circle of ten that you developed based on The Power Of Ten Network ebook, and ask them to be your launch cheerleaders. These individuals keep you on track, focused and most importantly help you spread the word about the new product or service you plan on launching. I always put out the disclaimer I am not the greatest graphic designer, but I try my best especially if I cannot afford to hire a freelance from Fiverr or wherever to do the work I need. However, one thing I do know that matters is the visuals you will utilize to sell your product or service to your audience. Invested in fonts, stock photography, patterns and more is a great way to elevate the visual content that you will be sharing with the world. Pretty flat lays still get me whenever it comes to certain things. One of my favorite places to purchase tools and resources to help me elevate my business is, Creative Market. Creative Market has been one of my favorite tools over the last couple years for my service based business, I have purchased over 30 different fonts alone from them and always share with clients who want to make their brand stand out. Launching a new product or service can be rather overwhelming at times, but these five tips are sure to contribute to making things easier for you in the future.